Kensington Health Sciences Academy is a community school located in Philadelphia with career programs focused in the medical field. We are very proud to have an amazing student body, incredible teaching staff, and dedicated community partners. 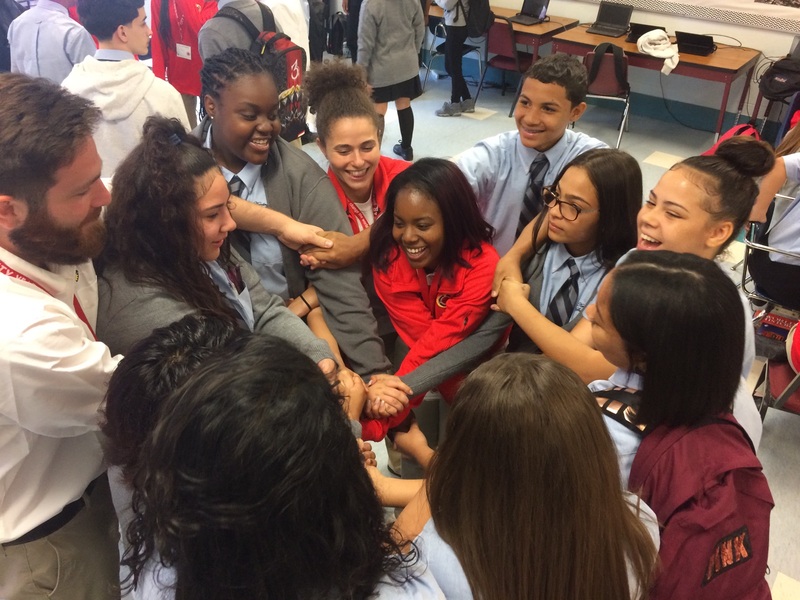 The mission of Kensington Health Sciences Academy is to prepare every student academically and holistically to be responsible, caring community members, ready for college or career upon graduation. We strive to accomplish this by building our community together, learning through inquiry, valuing integrity, and celebrating learning. 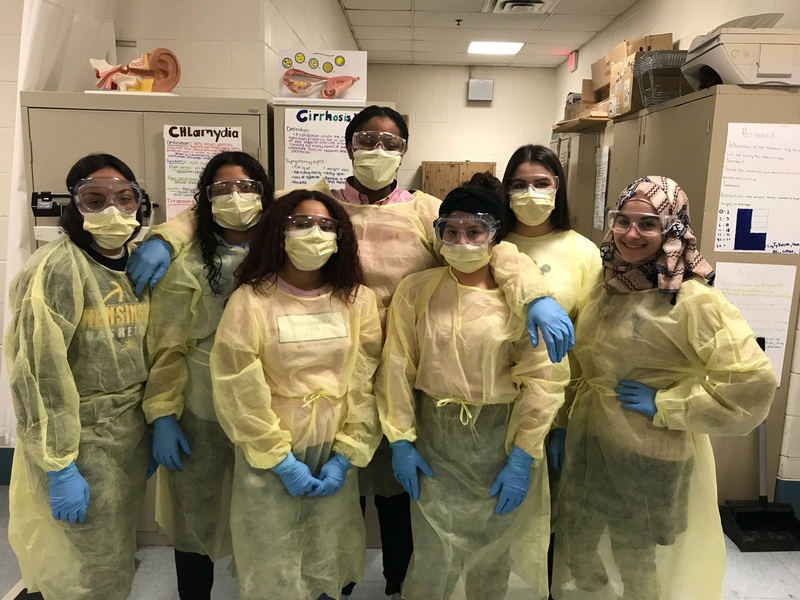 This spring, KHSA’s three CTE programs (Dental Assisting, Pharmacy Technology, and Health-Related Technology) will complete in the 2019 HOSA Conference April 3rd-5th. There, students will demonstrate their medical knowledge and skills and compete against students across the state. If students do well in the conference, they have the chance to advance to the national competition. Help KHSA Go to ITALY!